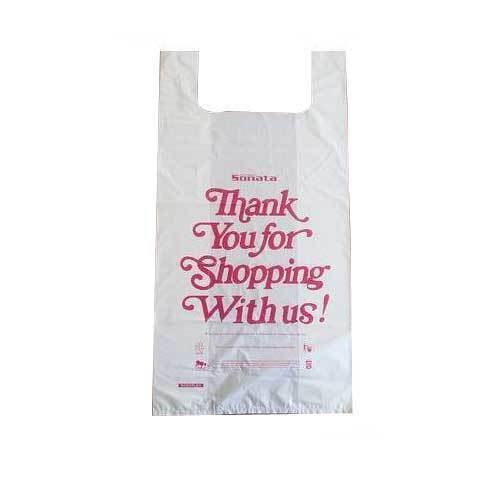 Our range of products include printed plastic shopping bags, shopping carry bags, packaging bag and multicolor bottom shopping bags. Our company offers Printed Plastic Shopping Bags, which are manufactured from high quality polyethylene materials that provide them unmatched strength and durability. These bags are precisely printed and designed according to the requirements and specifications of our clients. These are available at most competitive prices. 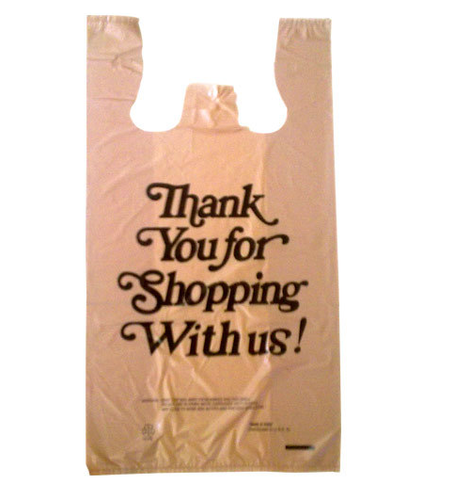 The Shopping Carry Bags offered by us are widely used for carrying and shopping purposes. To stay in line with the preset industry norms these products are manufactured with premium grade of raw material sourced from reliable vendors of the industry. Customers can avail these products in different colors, sizes, and prints as per their needs. 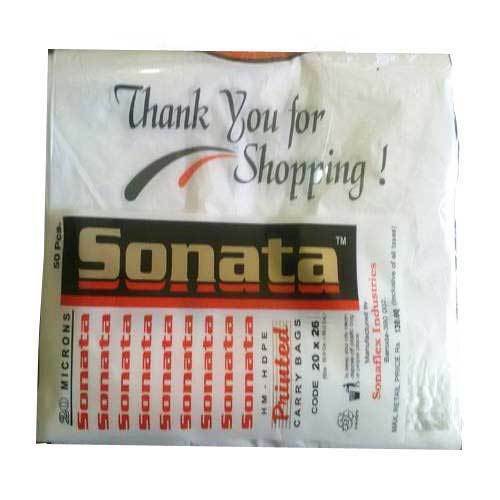 As one of the leading manufacturers and exporters of this domain, we are engrossed in providing supreme quality Shopping Carry Bags to the clients. Thee bags are manufactured using quality threads, cloth, zipper, and water resistance cloth. These bags are all-purpose containers that can carry vegetable, sweet, cloth, fruits, and goods. In addition, the bags are available in various sizes, colors, and shapes. Also, clients can get the bags crafted according to their specifications. Further, clients can buy these bags in bulk quantity from us. We are leading supplier of Packaging Bag. Client can avail this item from us at a reasonable rate. We provide Multicolor Bottom Shopping Bags that are available in different colors and sizes to suit the requirements of our valuable clients. These bags are laminated to increase strength and durable finish standards. Industrial Multicolor Bags offered by us are used for packing seeds, fertilizers, grains and other related products.